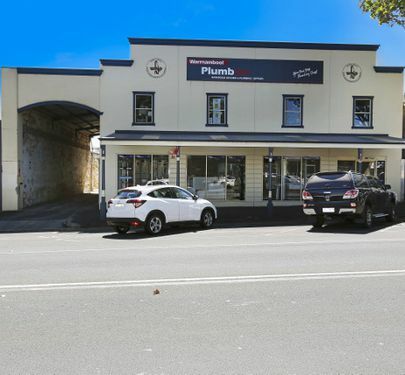 The partners of this well established and centrally located retail business are at the retirement stage of life hence the decision to sell their successful leasehold business operation. 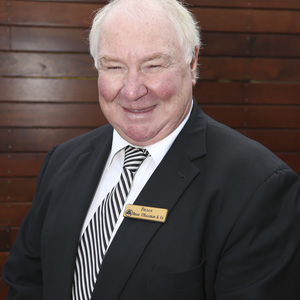 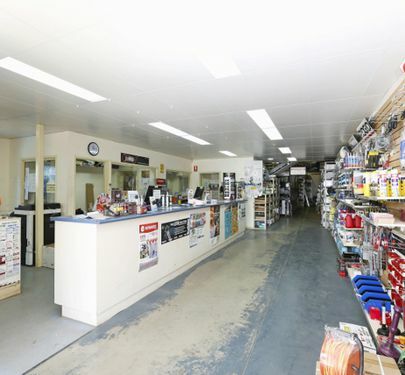 They have well-trained management and staff in place ready for the next group of owners to operate and continue the success story they have created over the past 31 years. 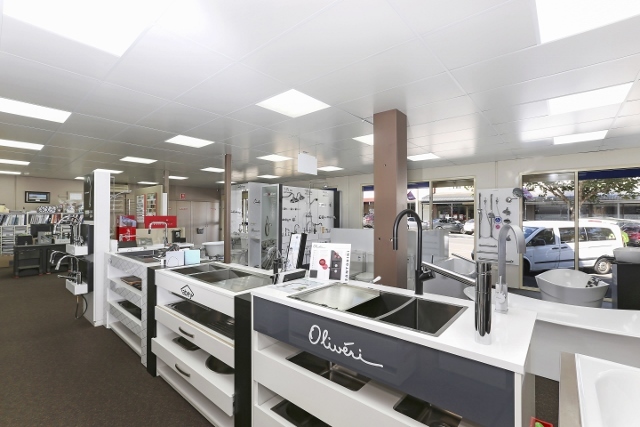 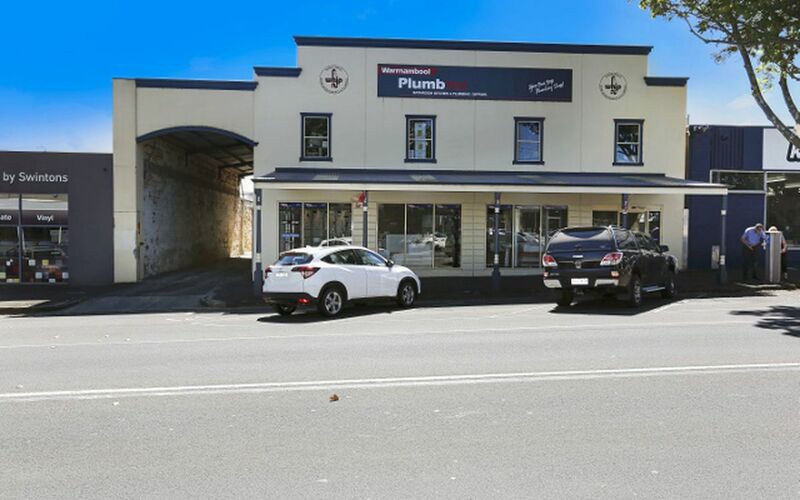 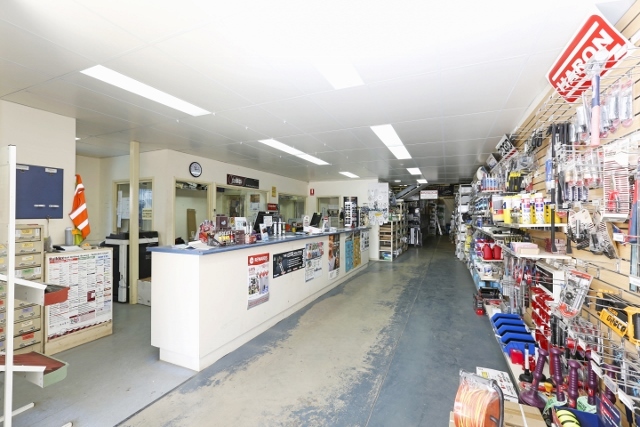 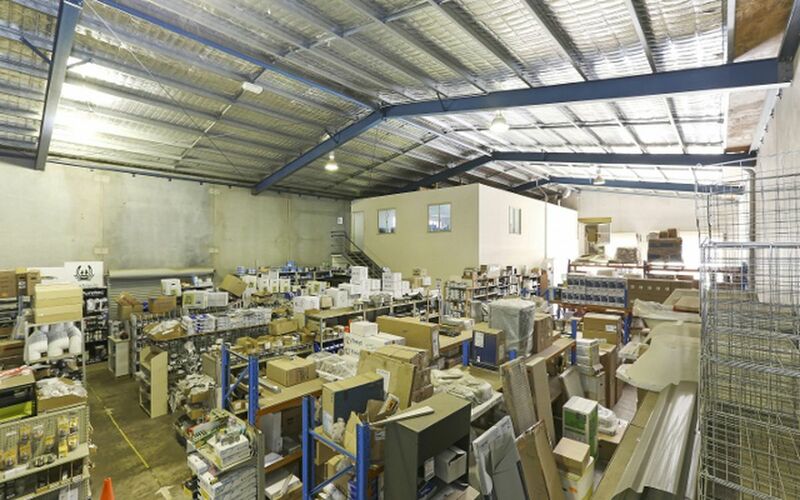 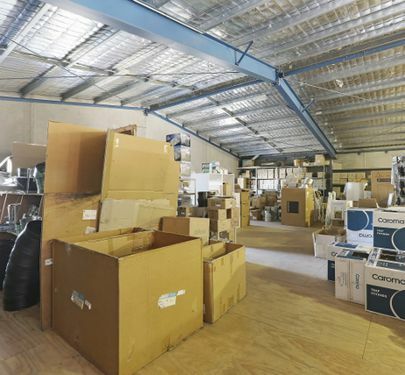 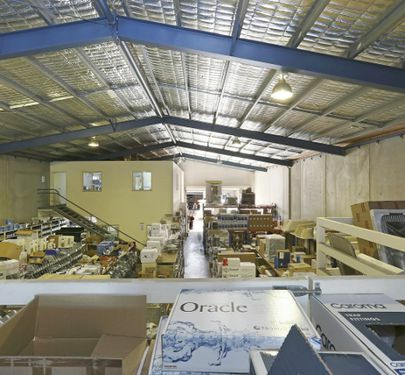 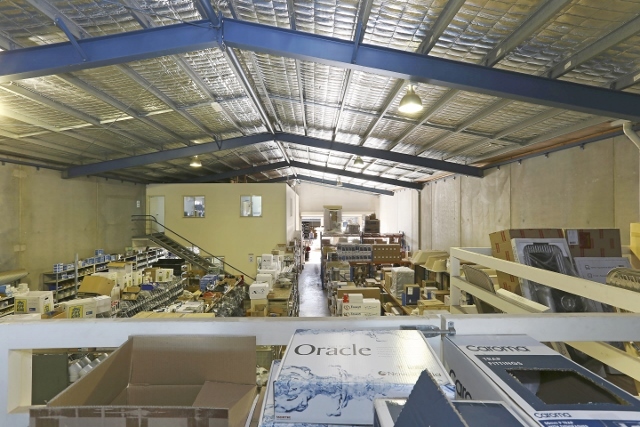 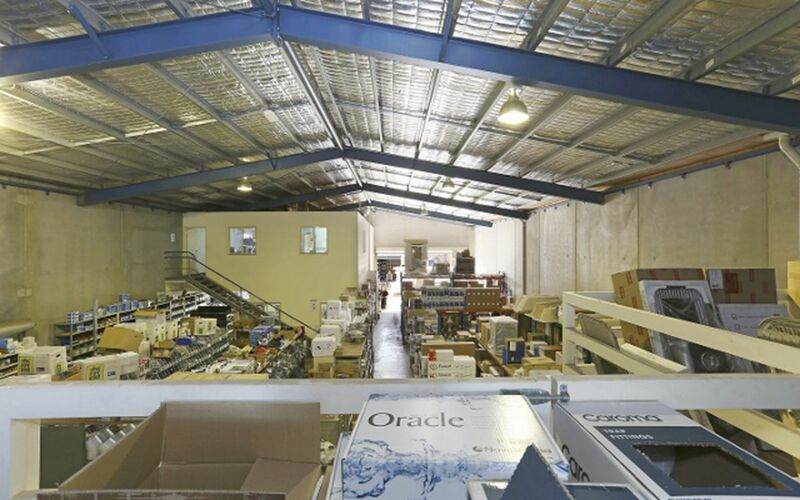 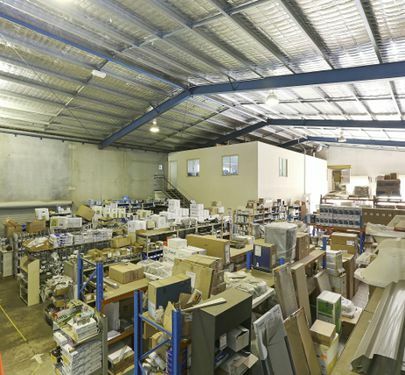 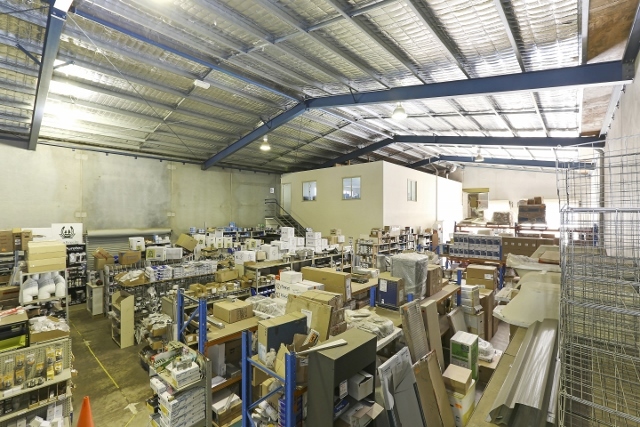 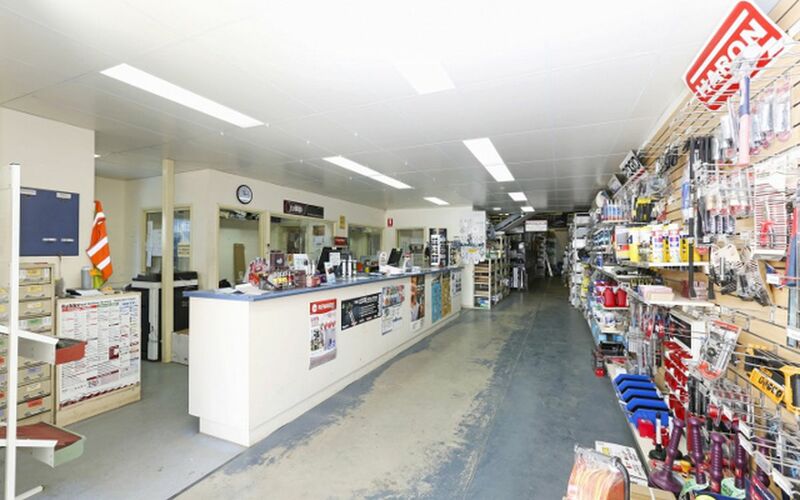 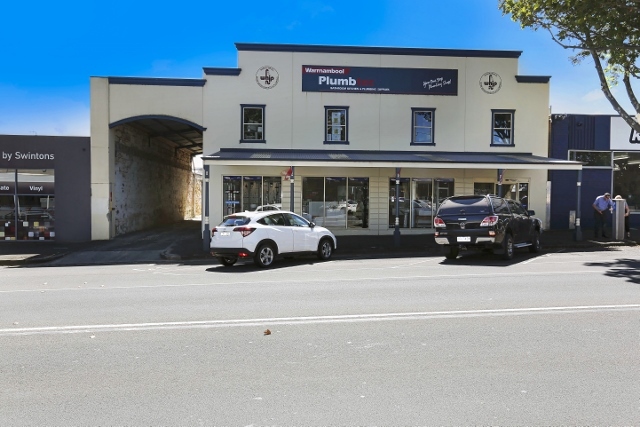 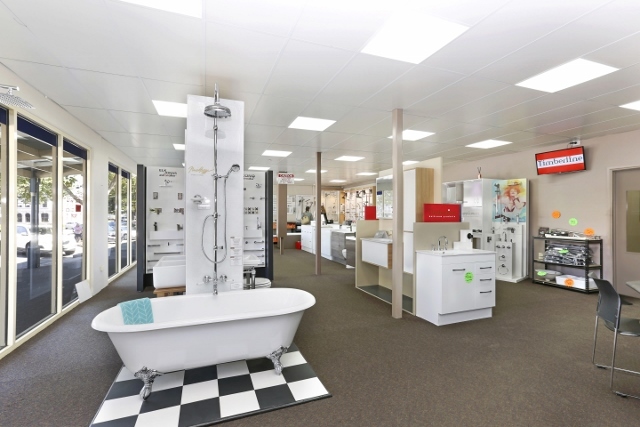 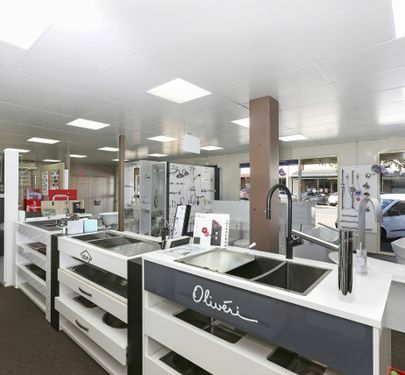 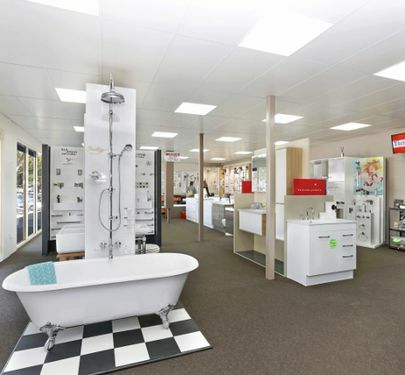 The sale of this business allows for a family allied to the building trades, individual tradespeople, group partnership or an established company to further enhance their market share of plumbing supplies and bathroom fittings. 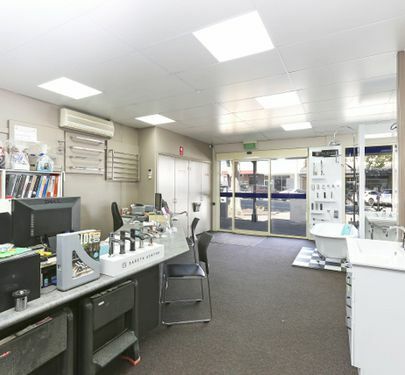 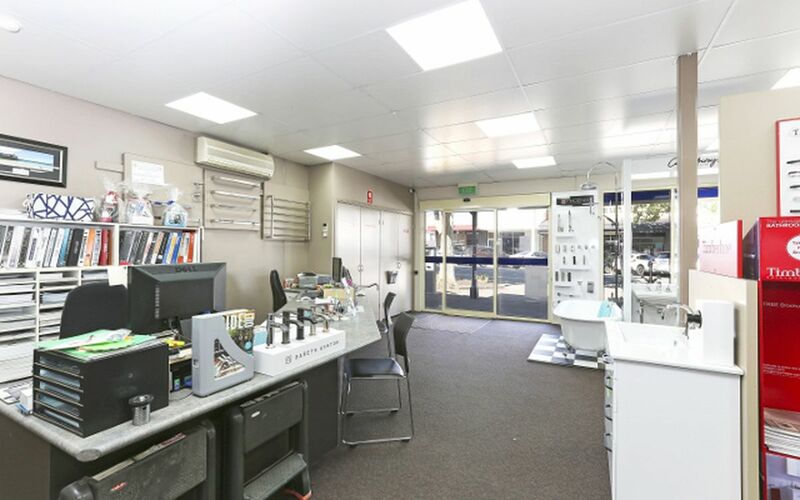 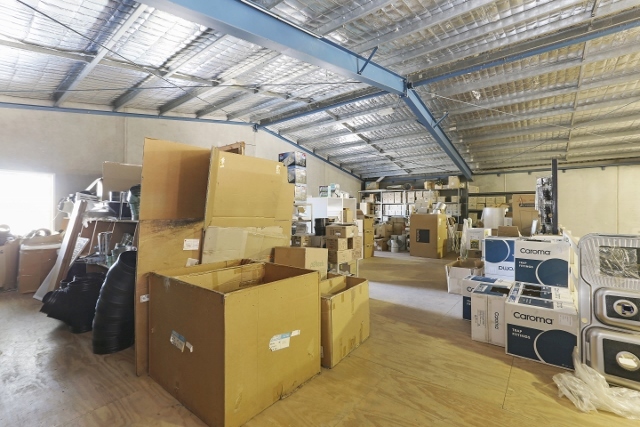 The business owners offer a long lease for the premises being centrally located. 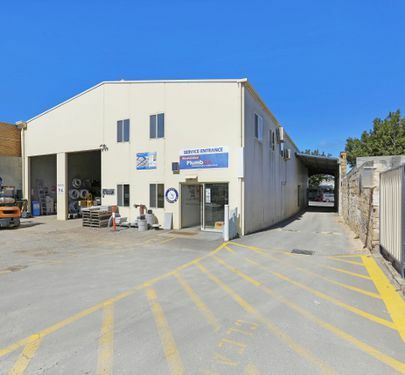 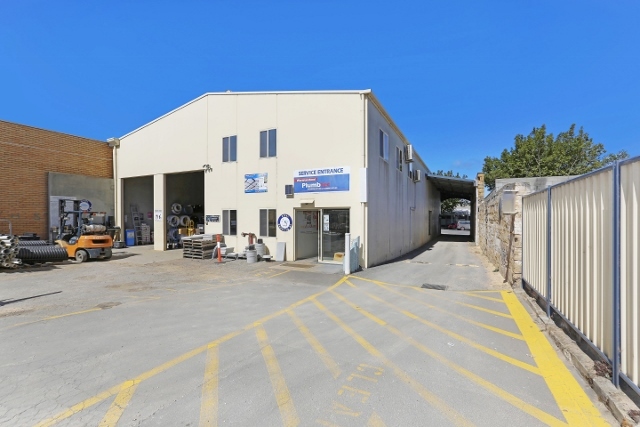 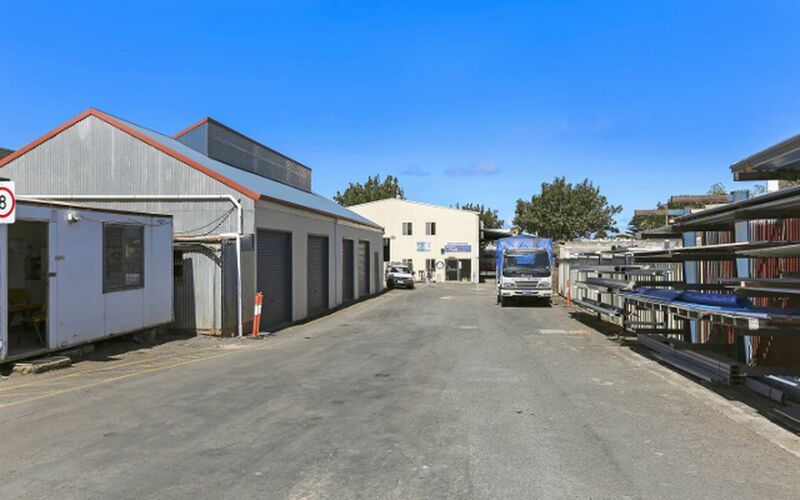 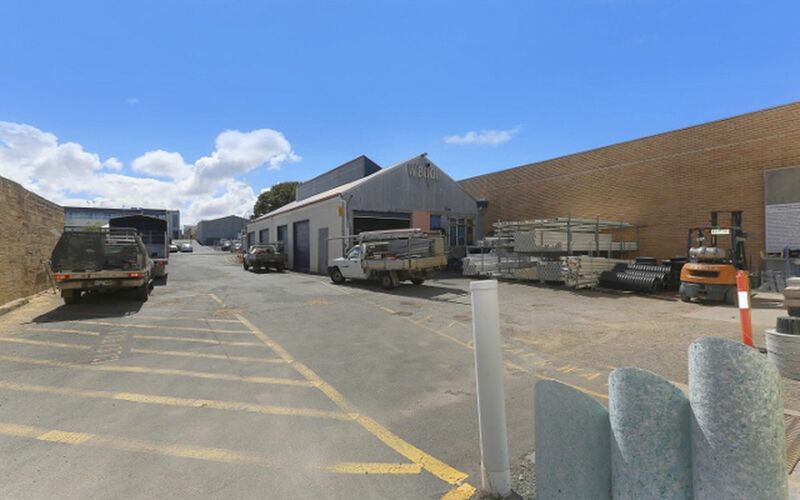 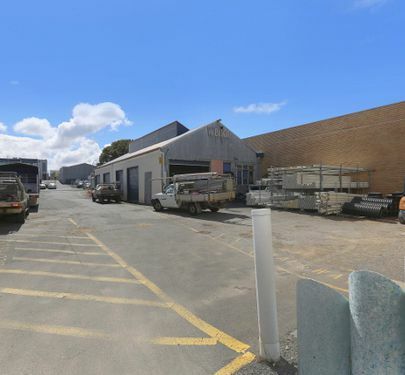 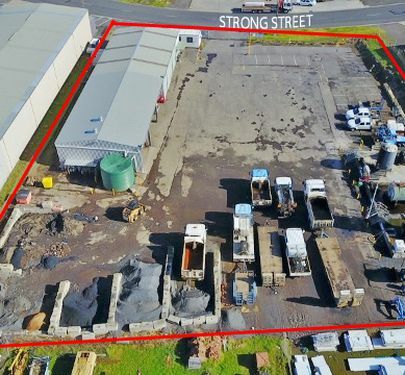 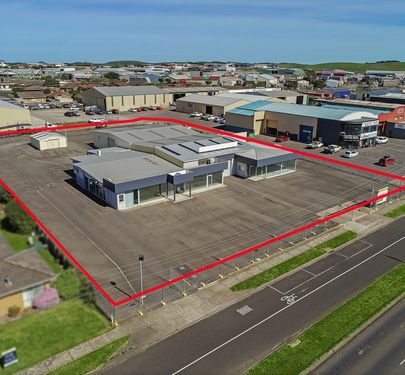 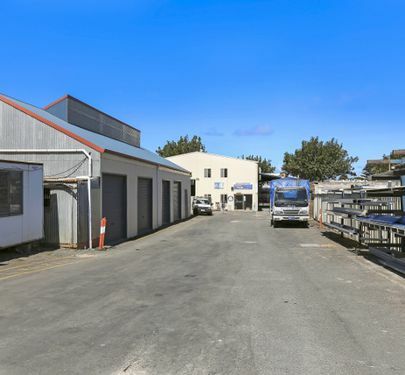 There is excellent shop frontage, side and rear driveway access ideal for truck movement, large warehouse and storage, mezzanine area, offices / tea rooms, delivery vehicles included. 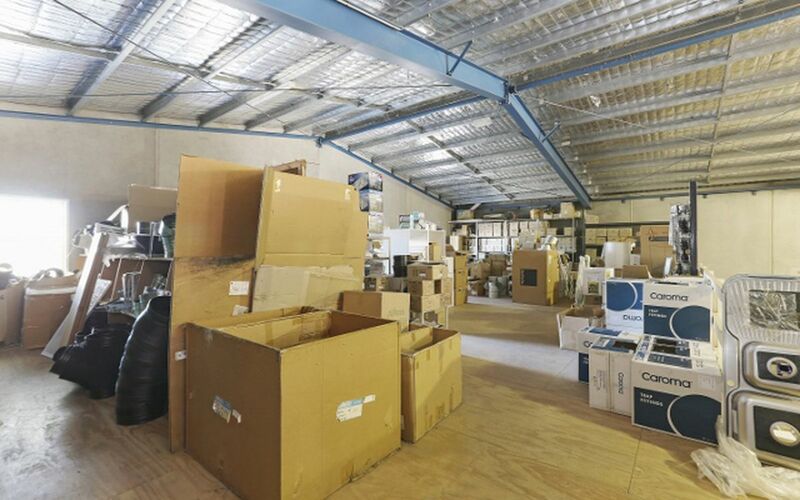 The business is for sale as Goodwill and SAV. 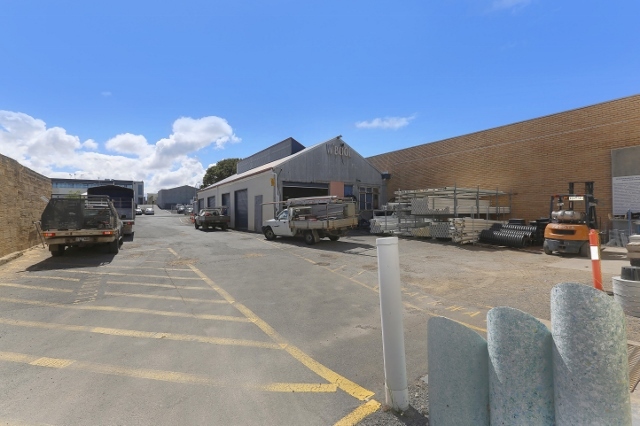 For further particulars please contact Brian Hancock on 0408 529 580.